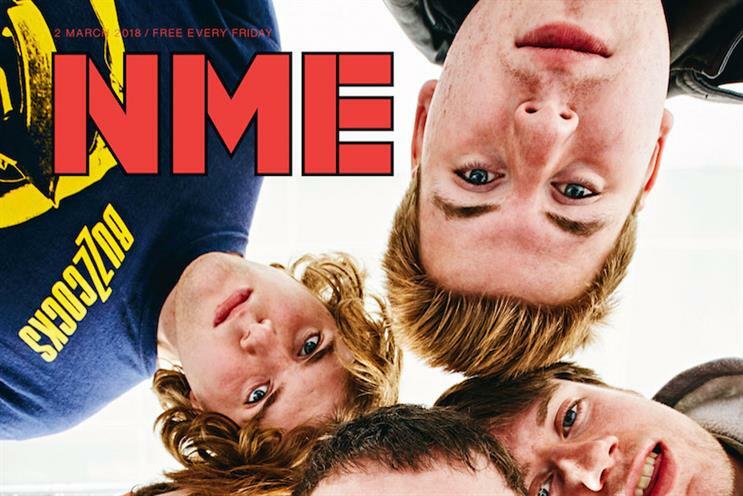 NME, the free music title owned by Time Inc, is closing its print production because of "increasing production costs and a very tough print advertising market". The last issue will be out this Friday. The title changed its distribution strategy in 2015 becoming a free title after 63 years. Future print editions will still be published, but only as one-off specials under the brand NME Gold. Time Inc said it will focus its efforts on the digital product by introducing new services such as two new audio channels NME 1 and NME 2 for regional DAB. It added that there will be redundancies and that staff are going through a consultation process. A spokeswoman said: "For those at risk, we will be making every effort to find alternative roles within the business." The news comes two weeks after Time Inc agreed a deal to sell its UK magazines to private equity firm Epiris in a deal reported to be worth £150m. Paul Cheal, Time Inc UK’s group managing director for music, said: "NME is one of the most iconic brands in British media and our move to free print has helped to propel the brand to its biggest ever audience on NME.COM. The print re-invention has helped us to attract a range of cover stars that the previous paid-for magazine could only have dreamed of. "At the same time, we have also faced increasing production costs and a very tough print advertising market. Unfortunately we have now reached a point where the free weekly magazine is no longer financially viable. It is in the digital space where effort and investment will focus to secure a strong future for this famous brand."